We love our customers! And we love learning more about their passion for observing and astro-imaging! Periodically, we interview and profile individual customers and astronomy clubs so that the larger Orion community can enjoy and benefit from their excitement. 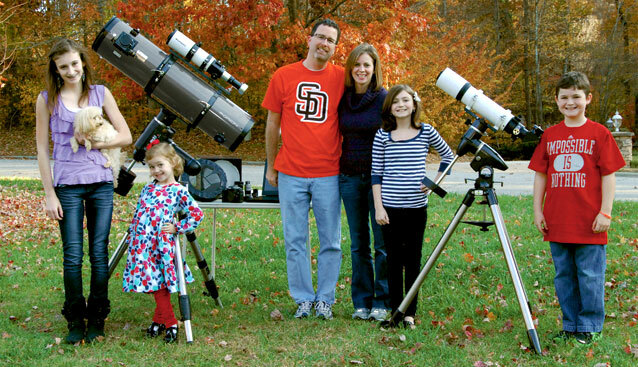 We've collected all of our recent profiles here, and we invite you to read along with us and find out why these astronomers are so enthused about the hobby! Orion customer Barry E. has been delighting the Orion staff recently with his gorgeous astro-images. Whenever we see a new astro-image submitted by Barry, we know our eyes are in for a treat. In fact, one of his beautiful astro-images was selected as our 3rd place winner in the Deep-Sky category of our 5th Annual StarShoot Photo Contest! Like so many of us, Barry has enjoyed a lifelong fascination with the night sky. We recently contacted Barry to ask how he first became interested in the hobby, and we'd like to share his comments with you. Dean Regas is a man of vision. 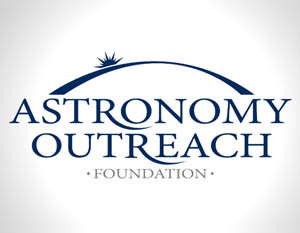 A forward-thinking young educator, he was determined to do something significant to honor the "International Year of Astronomy" and the 400th Anniversary of Galileo's scientific use of the telescope. As Outreach Astronomer at the Cincinnati Observatory "The Birthplace of American Astronomy," he felt a special responsibility to make a mark. After all, the Cincinnati Observatory was the first public observatory in the Western hemisphere and is home to the world's oldest professional telescope in nightly use by the general public. As one of Orion's foremost customers, Doug H. of Temecula, CA, has configured a setup that most astro-imagers can only dream of. That's pretty amazing, considering Doug started imaging just 8 months ago. 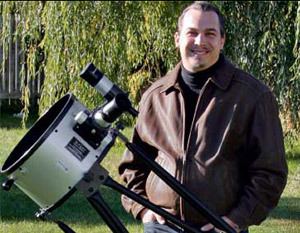 He began with planetary imaging but soon found he wanted to shoot deep-sky objects too. Doug's enthusiasm for astrophotography grew with the satisfaction that came from taking his own pictures. 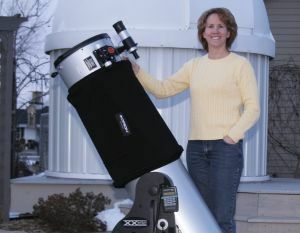 "Verifying objects in the sky with my own equipment is an excitement hard to describe. Some people don't understand it, but the self-satisfaction of knowing that "I" imaged an object is more rewarding than words can describe. By the way, it's great to share my astro-images with family and friends too!". What began as a childhood passion for stargazing, has developed into a healthy obsession with astro-imaging. 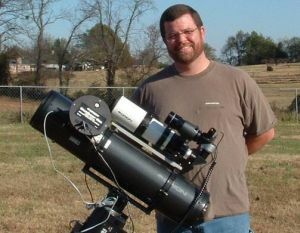 Just ask Jamie B. of Chesnee, South Carolina, who's been peering up at the night sky since he was about 12 years old. Now, some 22 years later, Jamie has put together an Orion imaging solution that has helped him capture one of his childhood dreams, not to mention some truly amazing astro-images. How did you become interested in astronomy, and how long have you been actively observing? 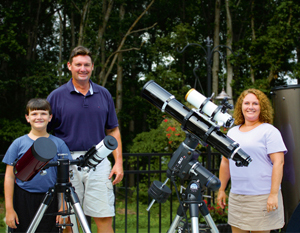 Since his first sight of Saturn through a telescope, Jimmy has amassed a collection of Orion gear he and his family use for observational astronomy and astro-imaging. In fact, Jimmy's talent for photography resulted in his beautiful image of the Sun getting onto our Summer 2012 catalog cover! The Grand Prize winner of our How Much Astronomy Gear Can You Fit in Your Car Contest, Joe L. of Illinois, was able to pack an astonishing amount of observing equipment, accessories, and other goodies into his car. Not only did Joe pack a LOT of gear, but he and his wife Mary took this beautiful picture of everything ready for action, complete with star trails overhead. Now, Joe has another piece of equipment to pack up, his Grand Prize XX12i Truss Tube Intelli-Scope Dob ($1299.95 value)! Luckily, the Truss Tube design conveniently breaks down for easy transport! 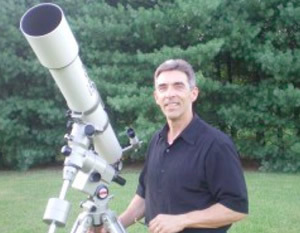 Michael only had a small telescope, but it was enough to help his friend understand the dark sky – and confront his fears. Congratulations, Michael. Have fun scanning the skies with your new SkyQuest XX12i Truss Tube IntelliScope Dobsonian Telescope! "Dee often looked up, and he loved the sky, but he had stopped asking questions in the fourth grade. That was a long time ago, and now he was a business owner with daily concerns. Still, in the night…"
Five year old Jace has his eyes on the sky. With aspirations to become an astronaut, Jace and his father Michael have been spending some quality time with the night sky and their Orion SkyQuest XT8 Classic Dob. 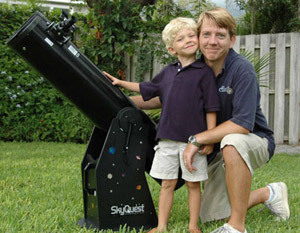 Michael wrote us about his first night out with Jace in the backyard with their new telescope. 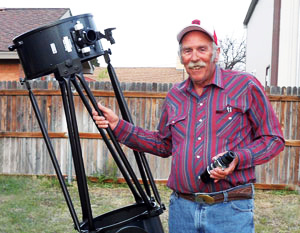 Roger Ivester has been observing the deep sky for 47 years. A visual observer in North Carolina, he has compiled over 1,000 pencil sketches and thousands of notes on the objects he has observed. 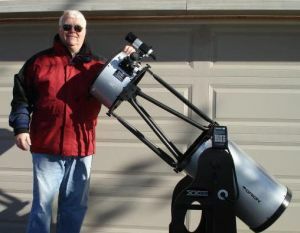 Astronomy writer Fred Rayworth says: ?Roger is an extremely accomplished visual observer and astronomical artist. Not only does he eke out visual details others miss, he draws those objects as they are actually seen in the eyepiece, not some artistic rendering inspired by Hubble Images. A dedicated visual observer, he is unequaled in his dedication and accomplishments.? 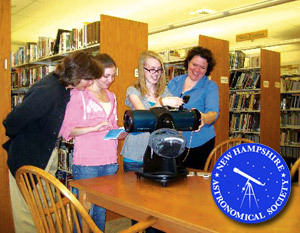 With literally hundreds of astronomy clubs across the United States alone, the fascinating hobby of stargazing continues to thrive and inspire young and old alike to explore the starry heavens. Such clubs provide an excellent resource for individuals to observe, learn about and discover astronomical wonders. Nowhere is this truth more evident than with the Seattle Astronomical Society. 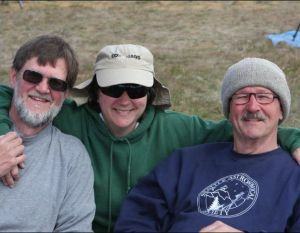 Recently, we caught up with longtime member Mike L., who agreed to share his insights regarding the club and astronomy in the Seattle area. 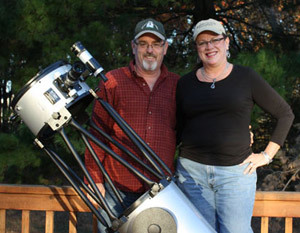 When Orion introduced its revolutionary new XX12i Truss Tube Dobsonian last Fall, it wasn't long before Dr. Steven B. of Newton, Iowa, had one delivered to his home. You see, the doctor admittedly suffers from a serious case of 'aperture fever'. It all started some 12 years ago, when he helped his youngest granddaughter write a small book about the planets, for a school project. 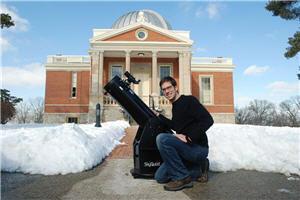 Since then, Steven's interest in astronomy and stargazing has grown to epic proportions. 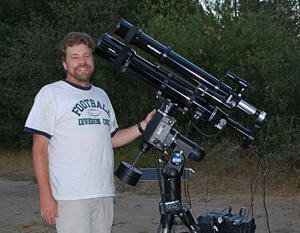 Recently, we caught up with Dr. B. to see how he's been enjoying his new telescope.